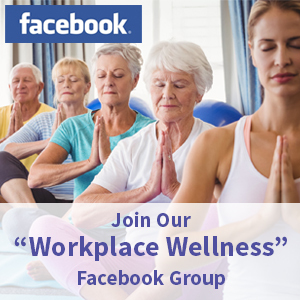 What makes Workplace Wellness COE Workplace Wellness Coaching unique? Executive Wellness Coaching: supports executives, small business owners and senior level managers in achieving their personal and professional goals through integrated wellness and business coaching. Workplace Wellness Ambassador’s Coaching: coaching and follow-up support of wellness program implementation is provided to participants both during and post completion of Workplace Wellness COE Workplace Wellness Ambassador Certification© program. 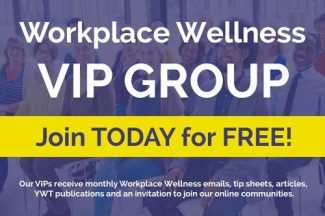 Workplace Wellness Coaching: offered to employee groups through Lunch and Learns, group workshops, and corporate presentations. 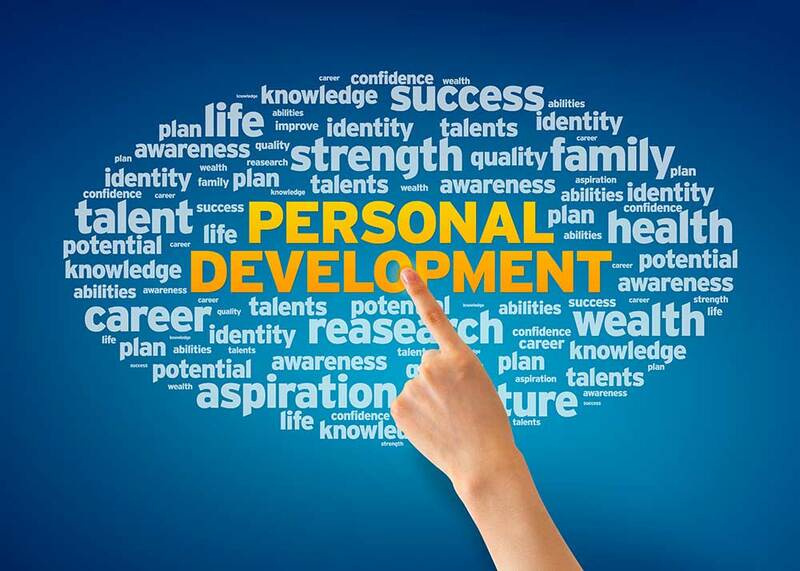 Coaching services are provided via in person, telephonic, and online delivery. To learn more contact us for a free consultation or program review. Secrets of a Toxic Workplace [Part 2]: How To Turn the Ship Around! Creating Healthy Employees One Ambassador at a Time! Cultivating Multi-dimensional + Employee-centric + Responsive Workplace Wellness Programs!